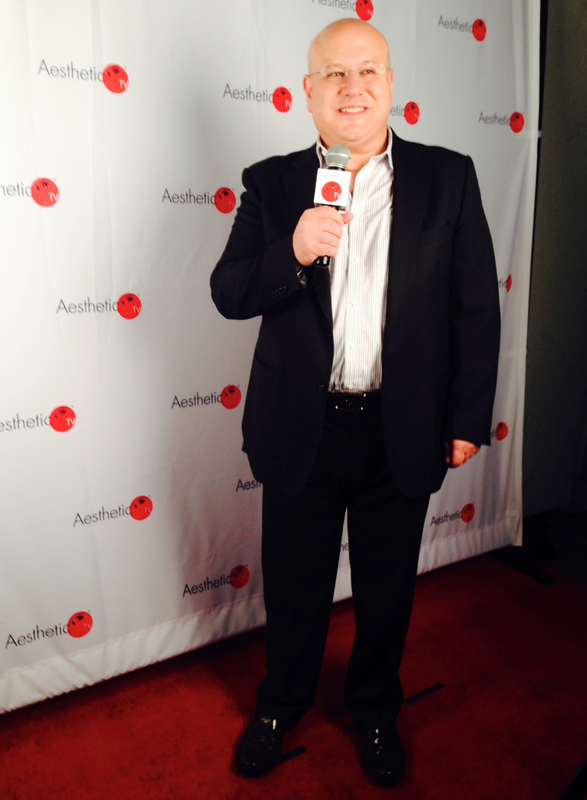 This past week, Dr. Kassabian attended the Aesthetic TV Hollywood Mixer at the Sofitel Hotel in Beverly Hills, California. 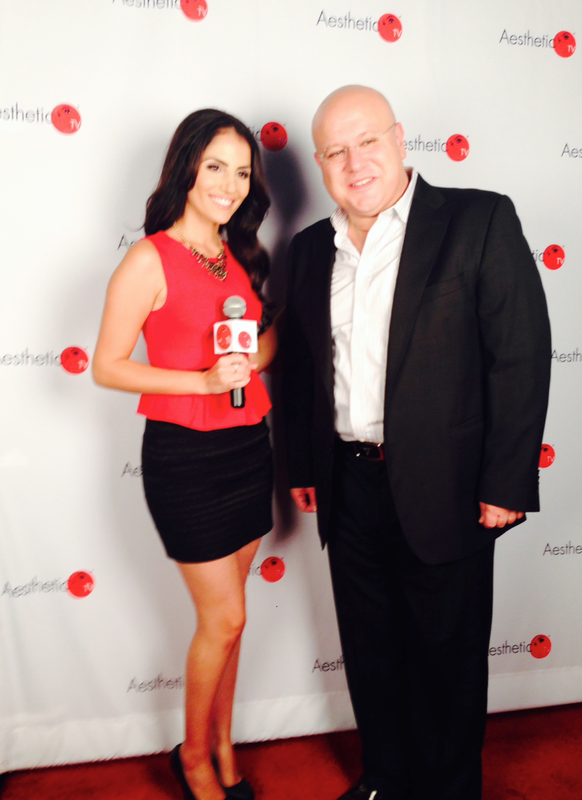 The exclusive networking event brought together top aesthetic physicians and celebrated the wrap party for the Aesthetic TV segments shot in Las Vegas at THE Aesthetic Show which took place earlier this year. 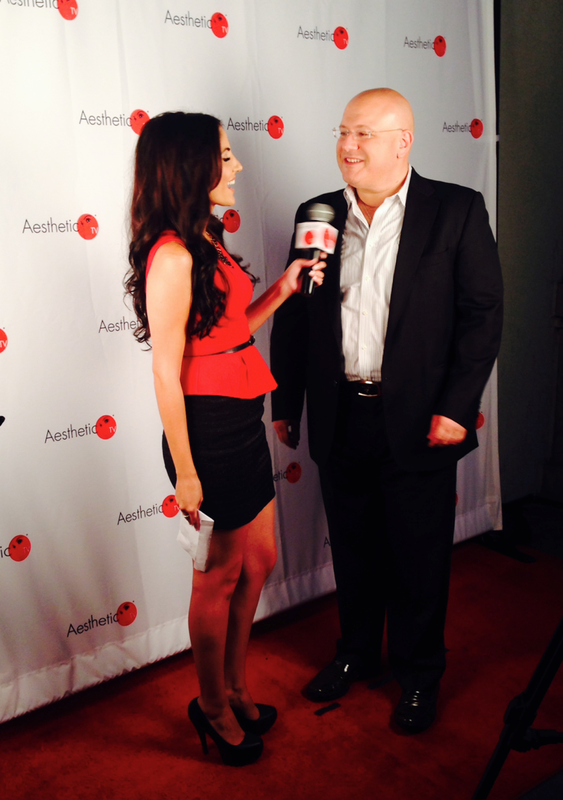 Check out picture of Dr. Kassabian on the red carpet where he was interviewed about his two signature procedures: The Scarless Facelift and Invisible Bra Lift.